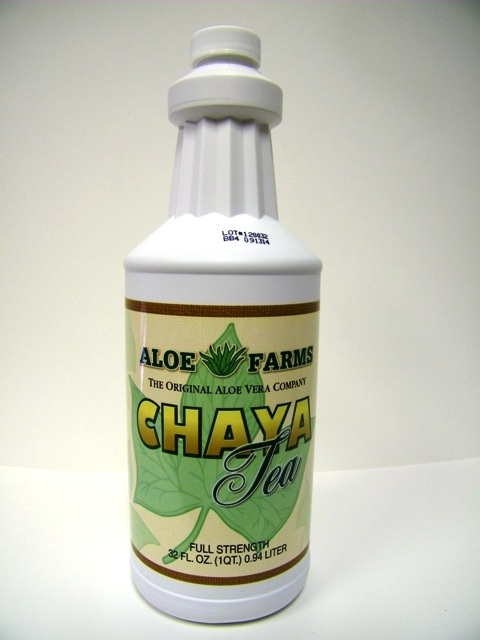 A refreshing ready to drink tea with all the full strength benefits of chaya. People generally drink 8 ounces a day. It can be mixed with other fruit or vegetable juices, served over ice, or taken as is. However you want to enjoy this drink the benefits are endless and the taste delightful. Are you a person on the go? 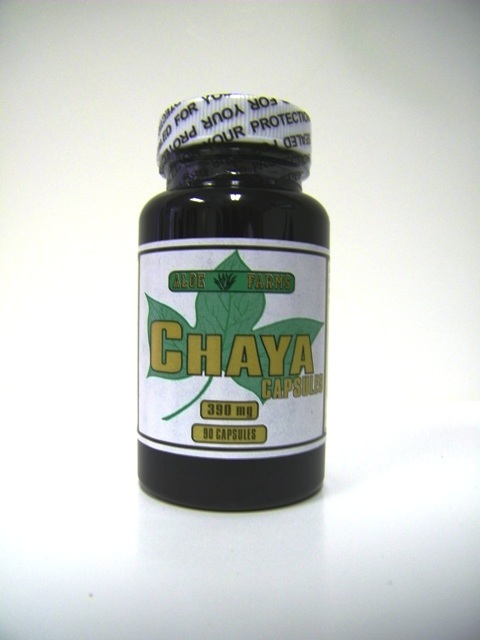 If you don't have time to sit and enjoy your chaya, our Chaya Capsules will provide you your daily benefits on the run. A wonderful combination of Chaya with it's benefits and historical Aloe Vera and all of the great relief it provides make this combination one of the best yet.